Te Karehana Gardiner-Toi, a.k.a. 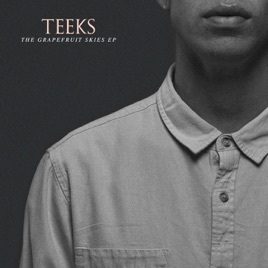 TEEKS, has to be one of the most slept-on soul men out there. 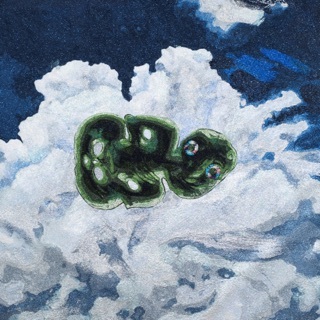 The Kiwi singer/songwriter has a voice that invokes the quiet strength of Bill Withers, conveying complex emotions with a patience and fragility well beyond his years. Songs like “If Only,” “Never Be Apart,” and “Wash Over Me” transcend time and trend, showing that outstanding talent pouring their hearts out will never go out of style.